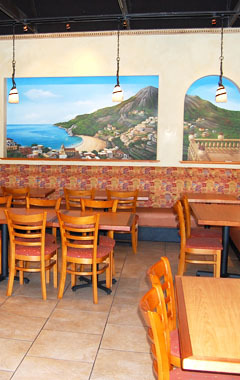 Waterfront Pizza has been serving the bay area for over 20 years. 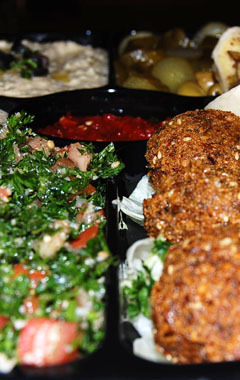 We are dedicated to providing our customers with quality food and great prices. Each and every order is made from scratch using the finest and freshest ingredients on the market. We pride ourselves on our hard work, customer loyalty, satisfaction and repeat business. We welcome your suggestions, as we are always improving and adding menu items and ingredients to our menu and catering service.